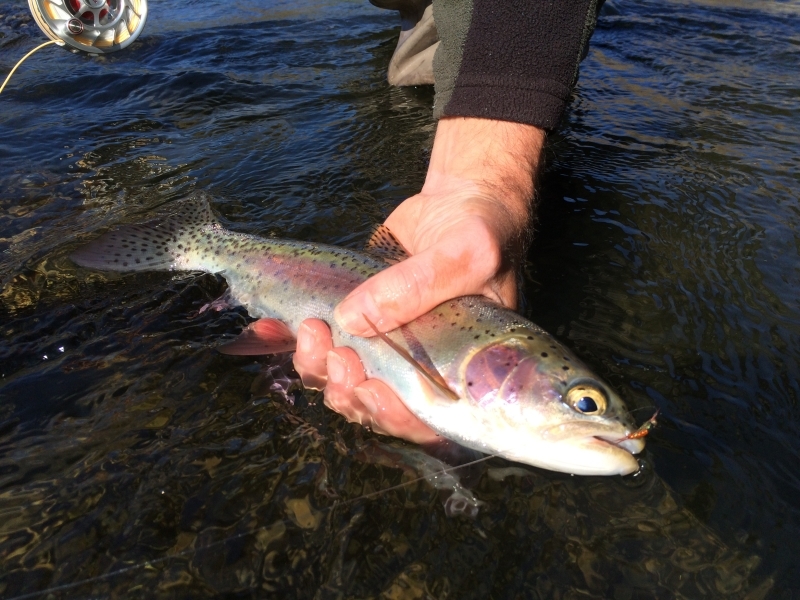 This redside could not resist a golden stone fly dry. Local river residents coming down for a drink of water. 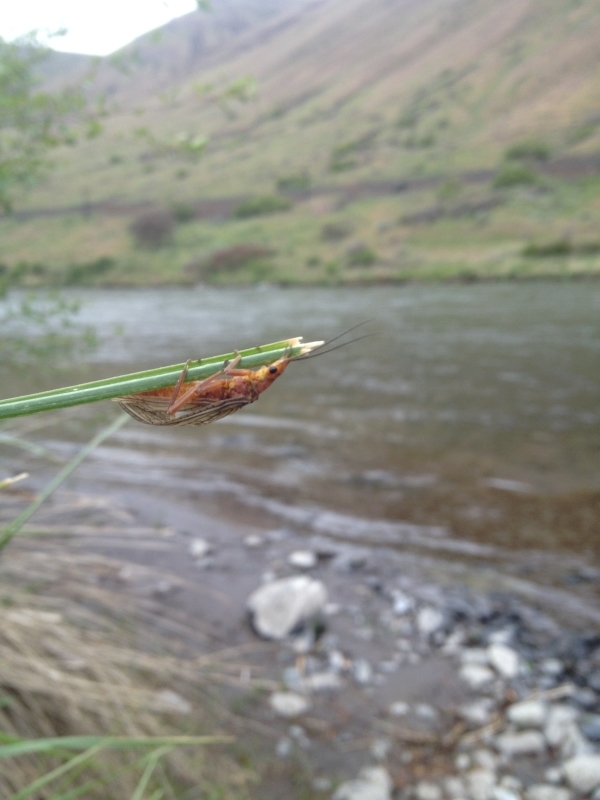 Unless you have been living under a rock, then you have heard that the big bugs are out and about on the lower Deschutes river. All along the large rivers banks hungry trout are waiting for these high calorie morsels to some how tumble into the stream. perfect redside had to have a stone fly dry!!! The big bugs have been going strong in the lower reaches of the river since the end of last month and the fish in the warmsprings stretch have just started to take notice of the stone flies all around them. I have noticed that my dry fly fishing has been made better by fishing a dropper. When we have fished with out one the number of reaction to the dry fly goes down. the best droppers have been, Batman, Xmas prince, and Kyles bead head yellow sally. 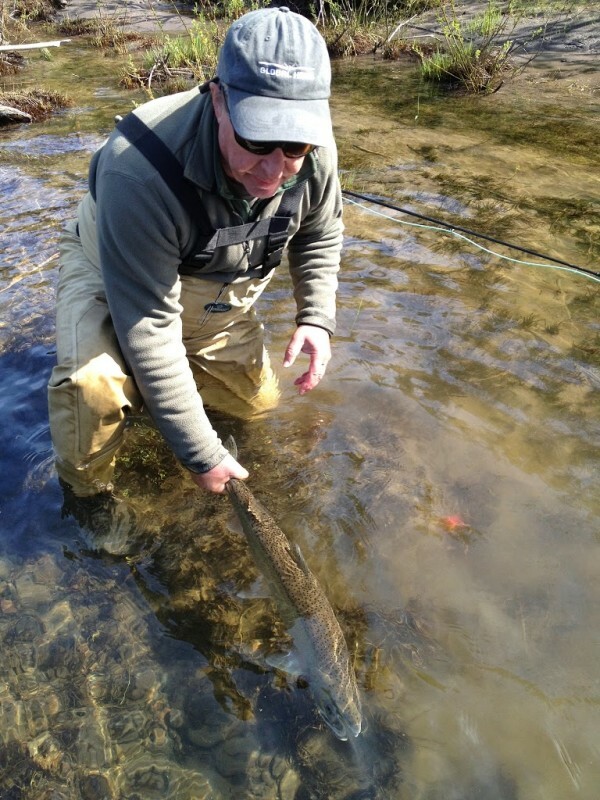 the in sizes 14-16 and 18″ below the dry have proven very successful. A dropper below the dry has been a great way to double the amount of hook ups. If you have been waiting to get out, it is now time!! The river is waiting but the fish and the stone flies wont!! Leaders in the 7.5′ and 4-5x tippets did the trick too. If you feel the need to get out and fish let us here at AWA know, we will get you on the water. Well SOR has come and gone. Congrats to Big Tommy, Gerard, and Gier. These boys showed their best for us this year. As prepared as I was i could not beat the conditions, well not yet. There is always better. Was great to see many of my friends and sports, thanks to everyone for the support. 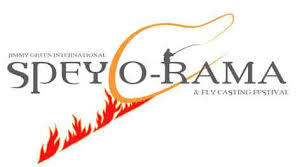 We all need to help Spey-O-Rama grow. The pond is a majestic place and can be unnerving, but a little bit of courage and the next champion is out there right now. who is he. 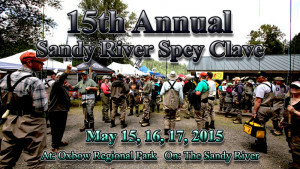 Next up is the Sandy River Spey Clave. The largest two handed gathering of Spey casters in the world. I will be presenting with about 30 other great presenter to help teach instruct and amuse you. AWA will also be sharing a booth the the one and only Eric Bittman of Trout NV. 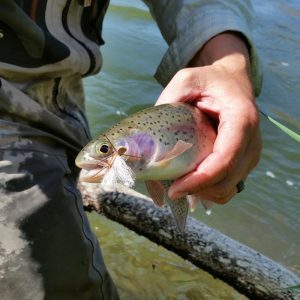 So come by and say hi ask a few question and lets hear all the fishing gossip. Taken yesterday… they are ready are you?? The idea of salmon flies is not that far away and may even be close then one might think. 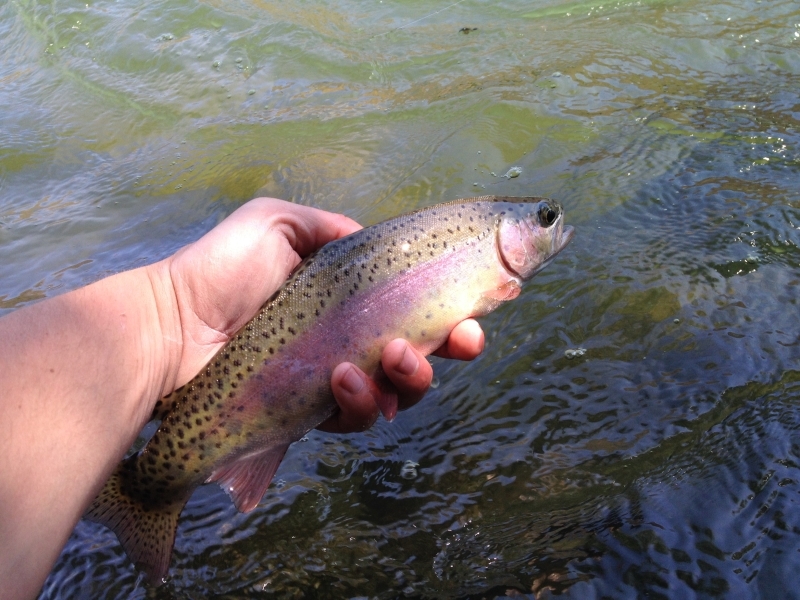 Trout fishing has improved over the last 2 weeks. 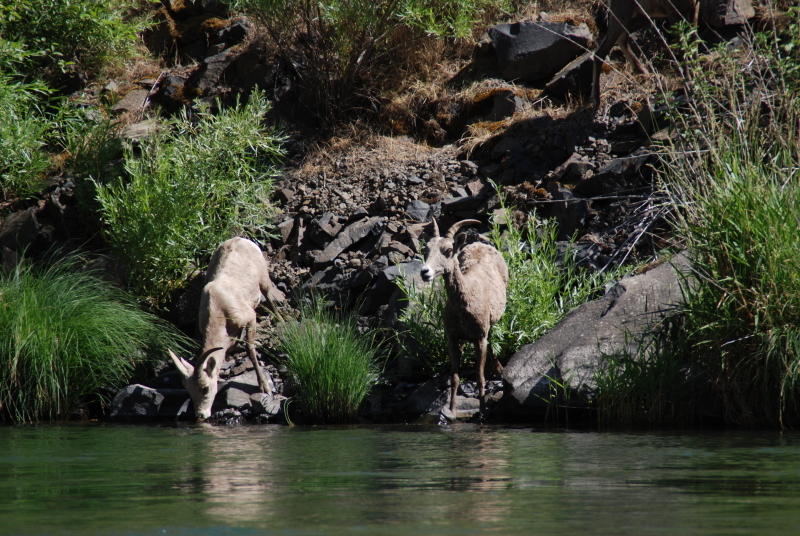 Primarily still subsurface but surface activity is only a couple warm days of sunny weather away… If your ready and have some dates you can fish, the sooner the better as the BLM has change a few things on boaters passes this year. A heads up!!! The Sandy and Clackamas have been putting out a few fish. fresh summers and the odd Springer is starting to show….If you still have the need to swing a fly for a fresh steelhead we are ready. Caleb was out last Saturday and went 1/3. Thats what we know, more to come. See you all soon.